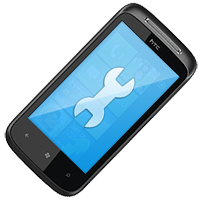 Bootloader repair HTC One X AT&T (PJ8310000) it's service that allows repair your damaged phones after unsuccessful firmware upgrade/downgrade. Repair are make using our JTAG JIGs so we don't solder in phones (exception are phones that using Molex port connector - then this connector are installed as same as in any authorized service point). 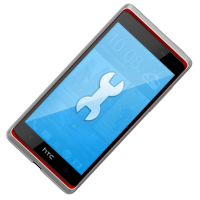 Bootloader repair HTC Amaze4G (HTC Ruby) it's service that allows repair your damaged phones after unsuccessful firmware upgrade/downgrade. Repair are make using our JTAG JIGs so we don't solder in phones (exception are phones that using Molex port connector - then this connector are installed as same as in any authorized service point). 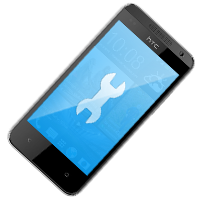 Bootloader repair HTC 7 Mozart T8698 it's service that allows repair your damaged phones after unsuccessful firmware upgrade/downgrade. Repair are make using our JTAG JIGs so we don't solder in phones (exception are phones that using Molex port connector - then this connector are installed as same as in any authorized service point). 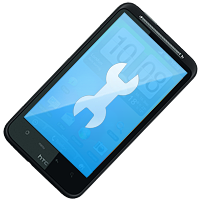 Bootloader repair HTC 7 Pro (HTC Gold) it's service that allows repair your damaged phones after unsuccessful firmware upgrade/downgrade. Repair are make using our JTAG JIGs so we don't solder in phones (exception are phones that using Molex port connector - then this connector are installed as same as in any authorized service point). 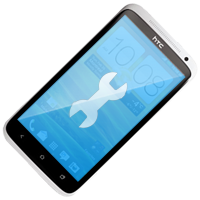 Bootloader repair HTC 7 Surround it's service that allows repair your damaged phones after unsuccessful firmware upgrade/downgrade. Repair are make using our JTAG JIGs so we don't solder in phones (exception are phones that using Molex port connector - then this connector are installed as same as in any authorized service point). 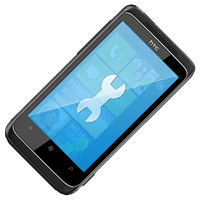 Bootloader repair HTC 7 Trophy T8686 (HTC Spark) it's service that allows repair your damaged phones after unsuccessful firmware upgrade/downgrade. Repair are make using our JTAG JIGs so we don't solder in phones (exception are phones that using Molex port connector - then this connector are installed as same as in any authorized service point). 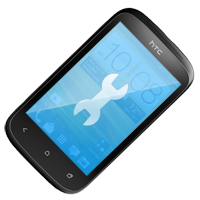 Bootloader repair HTC Artemis it's service that allows repair your damaged phones after unsuccessful firmware upgrade/downgrade. Repair are make using our JTAG JIGs so we don't solder in phones (exception are phones that using Molex port connector - then this connector are installed as same as in any authorized service point). 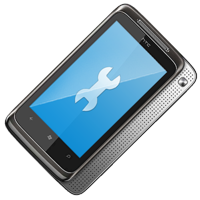 Bootloader repair HTC ChaCha (A810, A810e) it's service that allows repair your damaged phones after unsuccessful firmware upgrade/downgrade. Repair are make using our JTAG JIGs so we don't solder in phones (exception are phones that using Molex port connector - then this connector are installed as same as in any authorized service point). 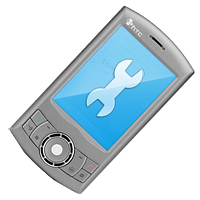 Bootloader repair HTC Desire (A8181) it's service that allows repair your damaged phones after unsuccessful firmware upgrade/downgrade. Repair are make using our JTAG JIGs so we don't solder in phones (exception are phones that using Molex port connector - then this connector are installed as same as in any authorized service point). 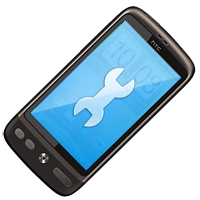 Bootloader repair HTC Desire 300 it's service that allows repair your damaged phones after unsuccessful firmware upgrade/downgrade. Repair are make using our JTAG JIGs so we don't solder in phones (exception are phones that using Molex port connector - then this connector are installed as same as in any authorized service point). Bootloader repair HTC Desire 500 it's service that allows repair your damaged phones after unsuccessful firmware upgrade/downgrade. Repair are make using our JTAG JIGs so we don't solder in phones (exception are phones that using Molex port connector - then this connector are installed as same as in any authorized service point). 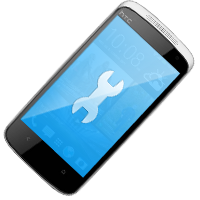 Bootloader repair HTC Desire 600 it's service that allows repair your damaged phones after unsuccessful firmware upgrade/downgrade. Repair are make using our JTAG JIGs so we don't solder in phones (exception are phones that using Molex port connector - then this connector are installed as same as in any authorized service point). 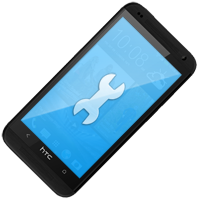 Bootloader repair HTC Desire 601 it's service that allows repair your damaged phones after unsuccessful firmware upgrade/downgrade. Repair are make using our JTAG JIGs so we don't solder in phones (exception are phones that using Molex port connector - then this connector are installed as same as in any authorized service point). 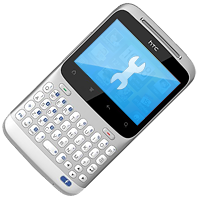 Bootloader repair HTC Desire C NFC A320e (HTC Golf) it's service that allows repair your damaged phones after unsuccessful firmware upgrade/downgrade. Repair are make using our JTAG JIGs so we don't solder in phones (exception are phones that using Molex port connector - then this connector are installed as same as in any authorized service point). 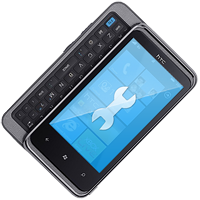 Bootloader repair HTC Desire HD/Inspire 4G it's service that allows repair your damaged phones after unsuccessful firmware upgrade/downgrade. Repair are make using our JTAG JIGs so we don't solder in phones (exception are phones that using Molex port connector - then this connector are installed as same as in any authorized service point).